Avant is a name that has been used in the context of being original or innovative but the singer/songwriter from Cleveland has transformed the word into a powerhouse brand. 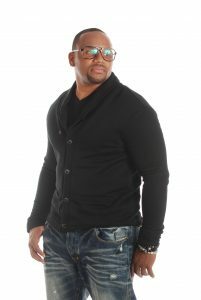 Since breaking out on the music scene with his first platinum hit singles, “Separated” and “My First Love”—he has been on a non-stop journey having released seven albums in the last 15 years. His new album, The VIII (eight)is sure to capture true fans and R&B music lovers with his magnetic voice and beautifully, interwoven lyrics. Each song on the album is a labor of love and reflects different observations around him. Produced by Travis Spells, “Find a Way” is a homage to the fans for staying loyal but all the while referring to the loyalty of a woman who has waited for a man to find a way back to her heart. 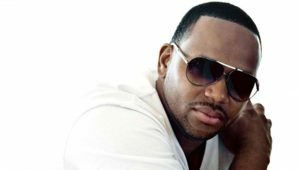 Avant has toured with some of the biggest names in the R&B world from Joe, Jagged Edge and Keith Sweat. He is preparing for the new album release, The VIII in September 2015. This spring he released the debut single from the album, “Special” which is romantic song that breathes new life into love and commitment. sums up his love affair with his fans on the song “Doesn’t Matter”.